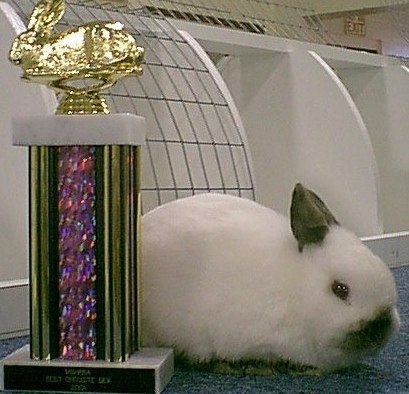 Barbara Stanga and I (Judy Duthu) are co-owners of one of the top Netherland Dwarf herds in the state of Louisiana. Together, we are StangaDu Dwarfs. StangaDu Dwarfs won the top honors (highest sweepstakes points) in the Louisiana State Sweepstakes in 1999 and 2001. 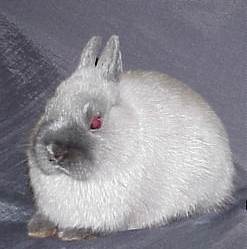 We specialize in Siamese Sable, Siamese Smoke Pearl, and Himalayan.